This Friday at 4pm when our Tasting Room opens, we will be releasing our 4th batch of Foudreweizen, a collaboration with Live Oak Brewery in Austin, TX! 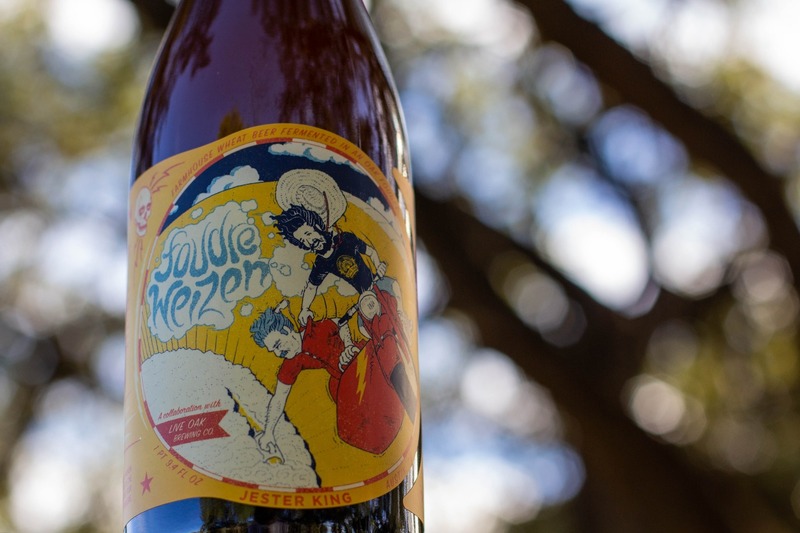 For this beer, Live Oak brews the wort for their Hefeweizen. 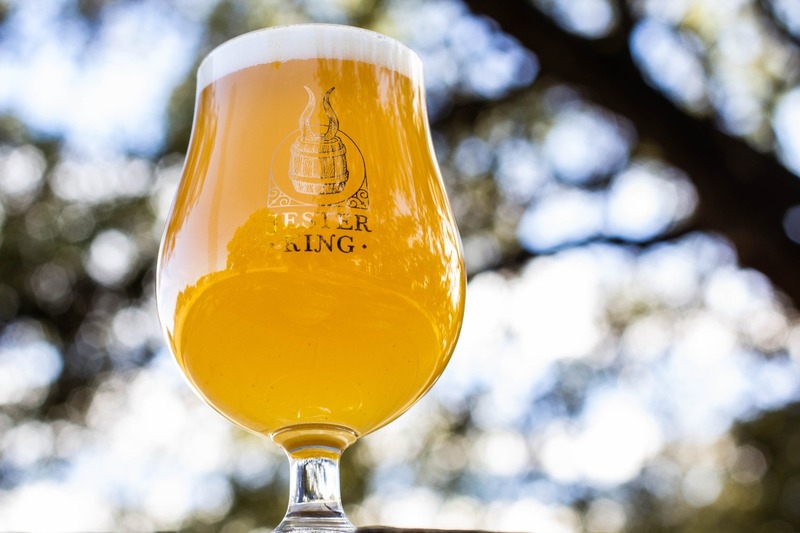 The wort is transported to Jester King and placed in one of our oak foudres, then fermented with hefeweizen yeast and our mixed culture of native yeasts and bacteria. This batch of Foudreweizen will be available by the glass and in bottles-to-go (750mL/$14). There are around 1,400 bottles.